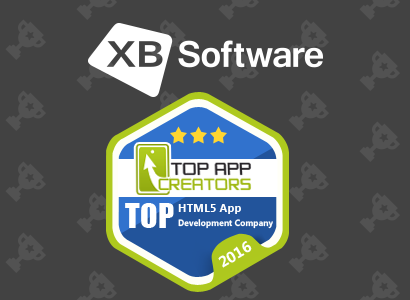 XB Software advantageously stands out among over a thousand of software development companies of Belarus. It’s not a sweeping statement. 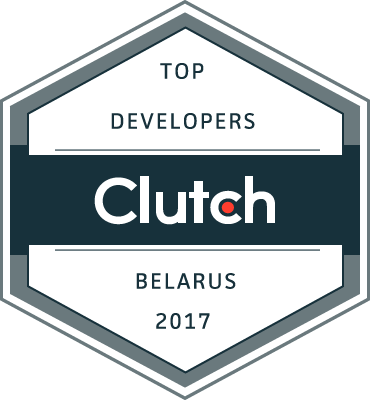 The reputable Clutch.co research agency rated our company again and included it into the list of top software and web developers from Belarus in 2017. 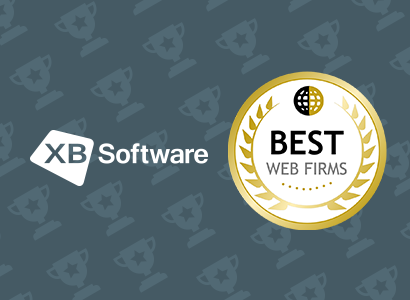 Since 2008, XB Software has successfully completed over 150 projects for our clients around the globe and developed a range of own competitive IT products for web developers and businesses. 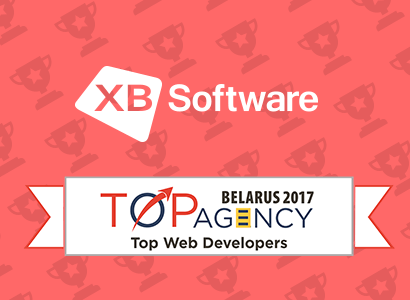 The research agency took into account the most recent industry data and verified client feedbacks to produce an updated list of leading software and web developers from Belarus. Clutch examines companies on the basis of over a dozen of quantitative and qualitative aspects. They cover the condenders’ experience, reputation, and professionalism. Not only the companies’ portfolios are reviewed. 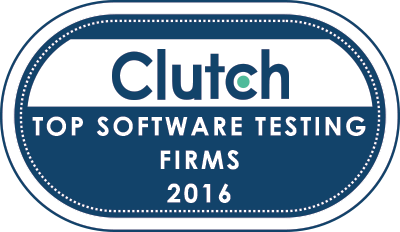 Clutch.co analysists profoundly interview the vendors’ past and current clients. Such analyses help potential buyers understand how companies compete in the marketplace and what they can offer. 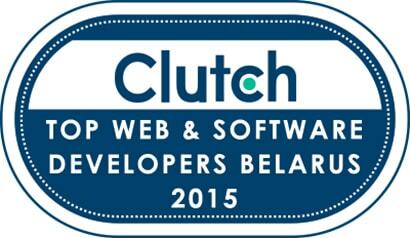 Our efficient work has resulted in customer’s satisfaction and their voting for us on Clutch. Being in the top it is not only our merit. Actually, we and our customers came together to enhance mutual efforts in creation of worthy products all over the world. Day by day our professionals do the best to exceed customers’ expectations and make them delighted. XB Software is eager to continue the success and try to prove our competitiveness to be included into more and more future updates by Clutch. Are you interested in working with us? Check out our featured case studies. A B2B research firm situated in Washington, DC in the United States. The agency has been connecting vendors and buyers effectively since 2015. It evaluates vendors performance based on their portfolios and client interviews. Annually, the agency publishes trustworthy ratings featuring companies capable to render quality services. XB Software is software development and quality assurance company that focuses on web app development, software products development, and software testing. Since 2008, the company has implemented over 150 projects for its clients in the USA, UK, EU and other countries. 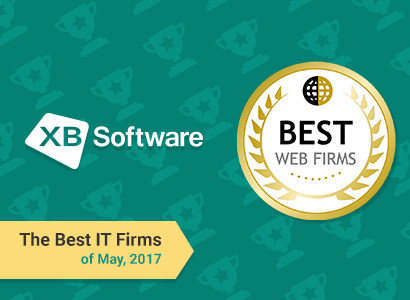 XB Software has been a resident of the Belarus High Tech Park since 2014.